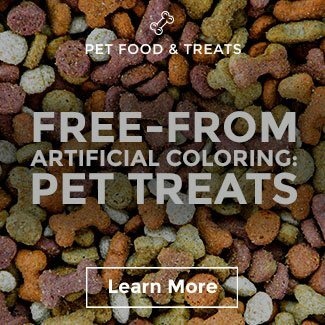 Petco will stop selling food and treats containing artificial colors, flavors, and preservatives for dogs and cats by May 2019. 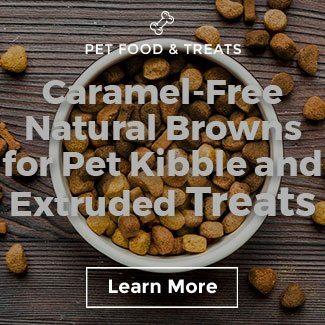 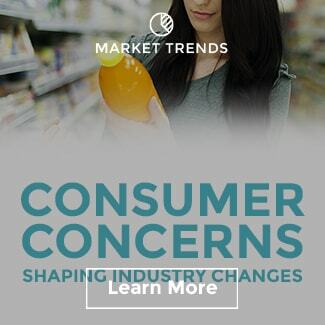 The company is the first national pet specialty retailer to take a stand against such ingredients. 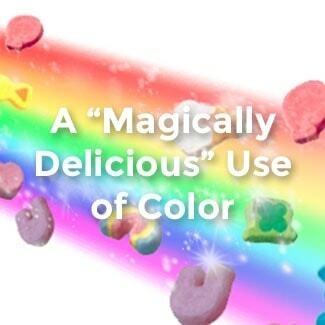 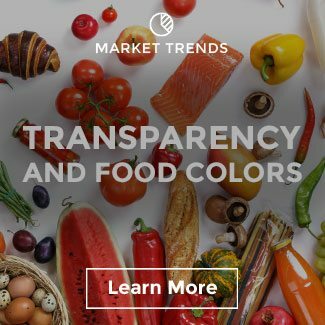 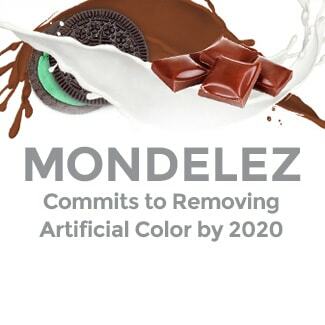 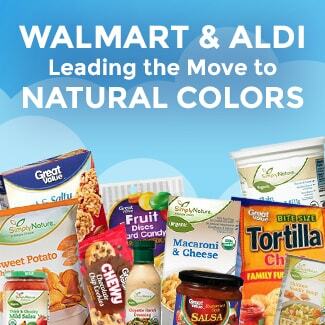 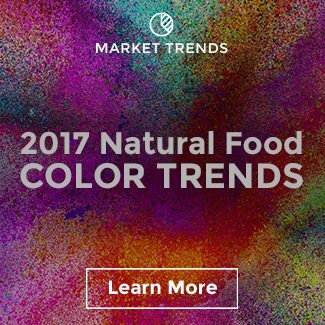 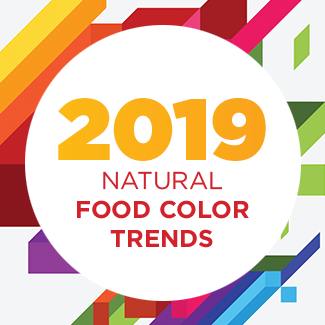 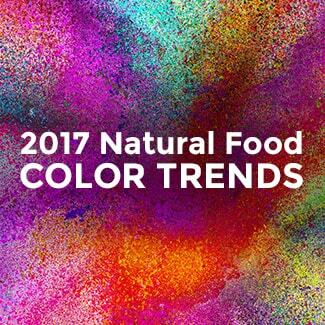 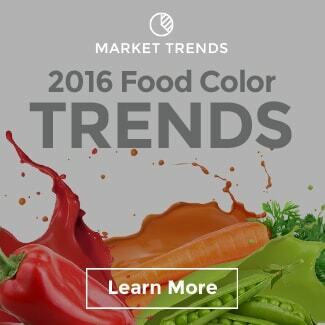 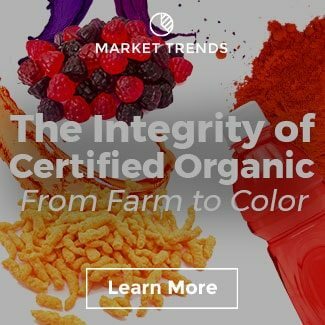 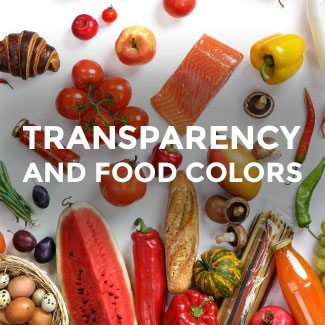 Artificial Color – any dye, pigment, or other substance that can impart color to a food that is not derived from a natural source. 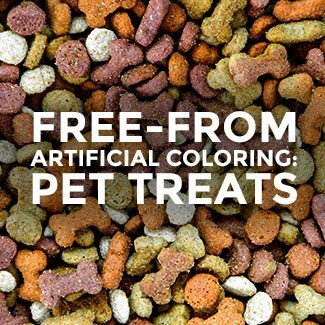 *We will remove titanium dioxide from most products by May 2019, with the exception of Pro Plan and Science Diet Urinary formulas for cats, as there is not yet a suitable artificial-free formula to address this common health issue faced by 1 in 10 cats. 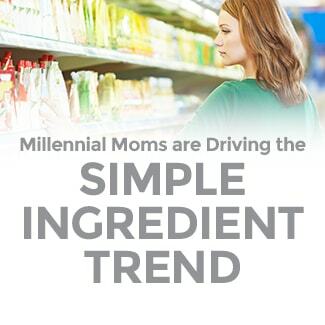 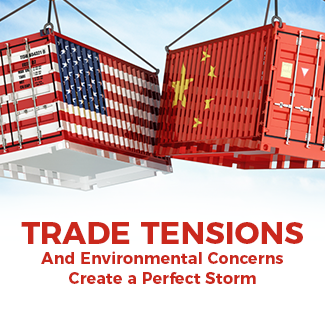 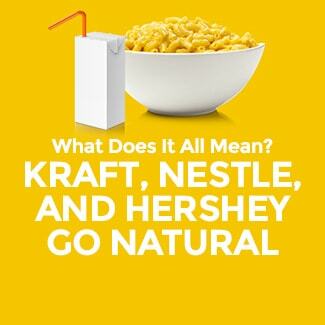 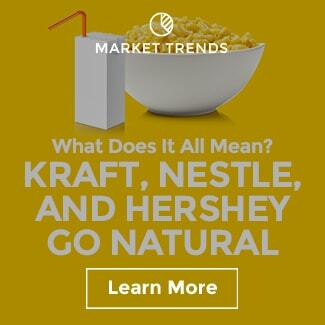 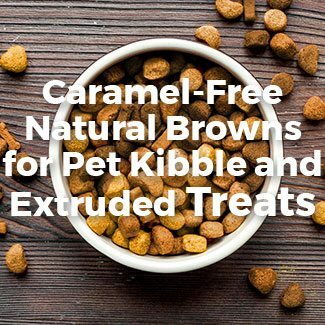 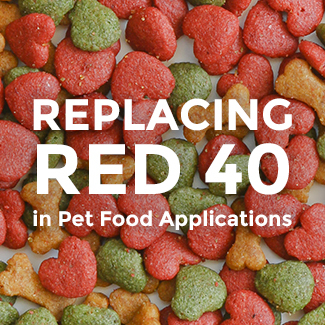 See Petco’s full list of ingredients being eliminated here . 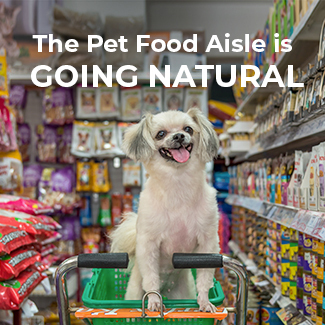 According to a recent survey, 87 percent of pet parents say feeding their pet food made with no artificial flavors, no artificial colors and no artificial preservatives is important to pet’s health and well-being. 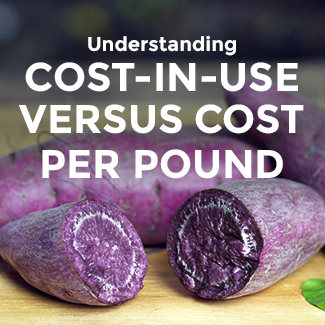 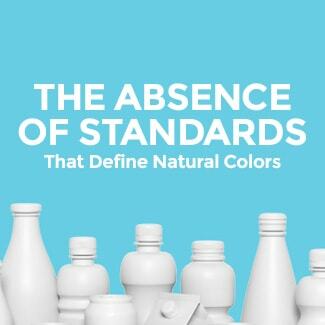 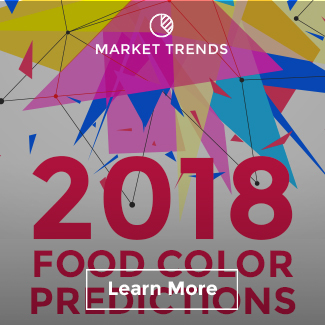 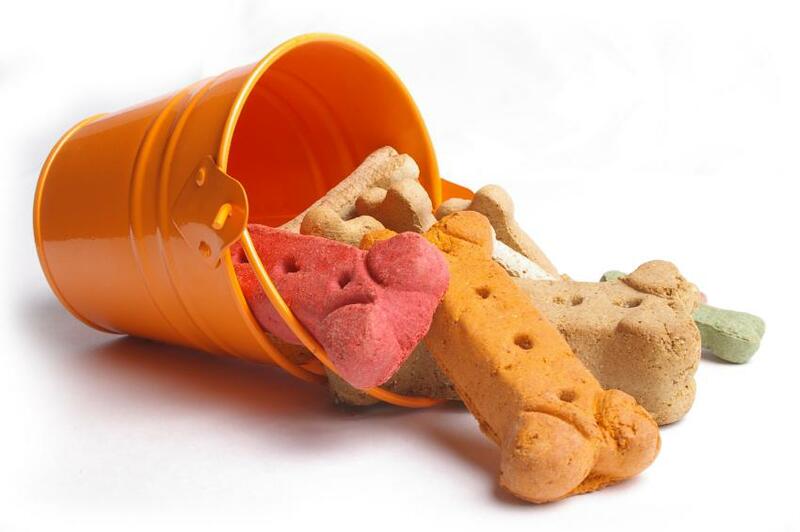 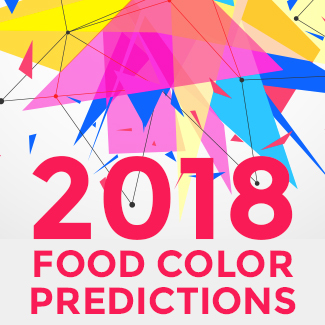 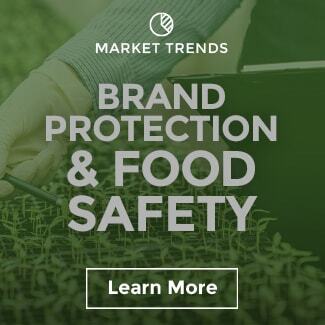 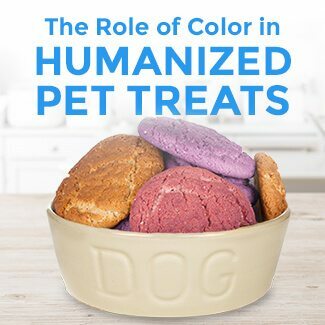 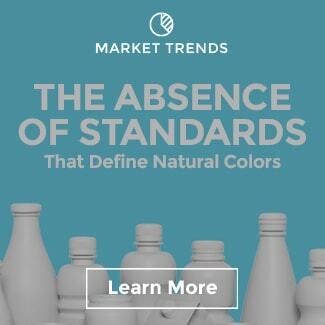 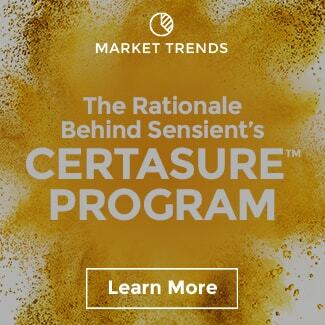 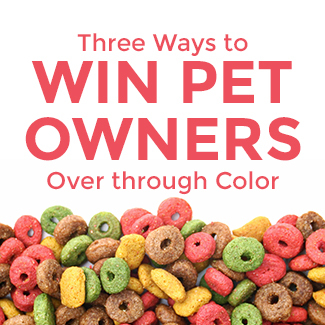 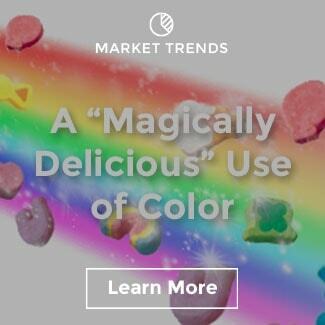 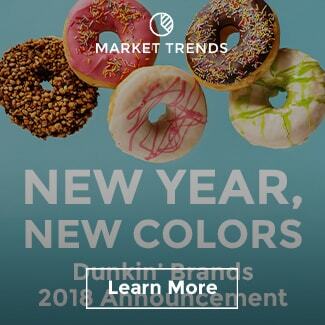 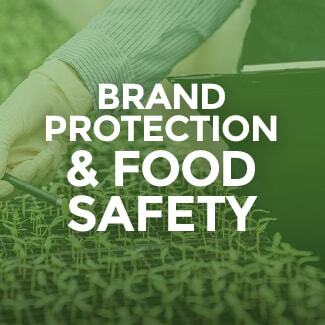 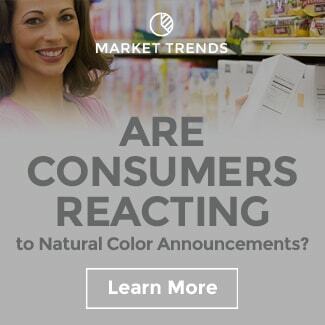 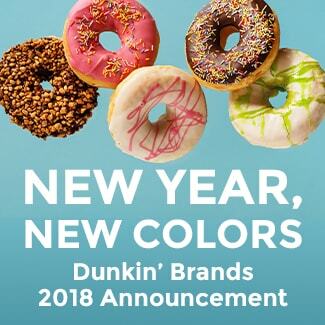 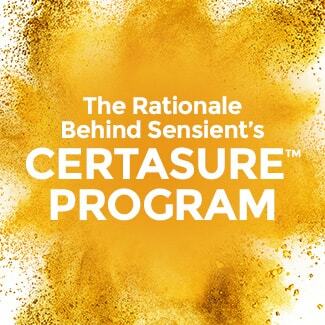 At Sensient, we have a dedicated color team for the pet food segment who are happy to assist with any formulation questions and challenges regarding alternative color options to artificial colors. 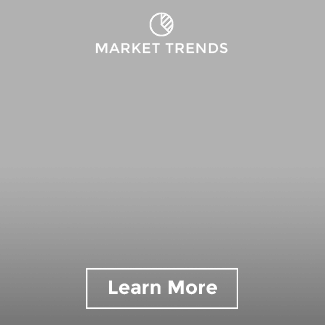 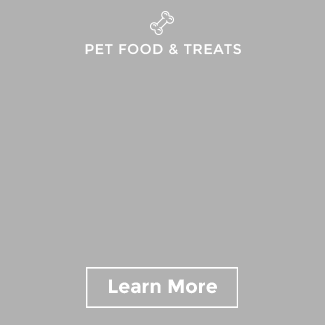 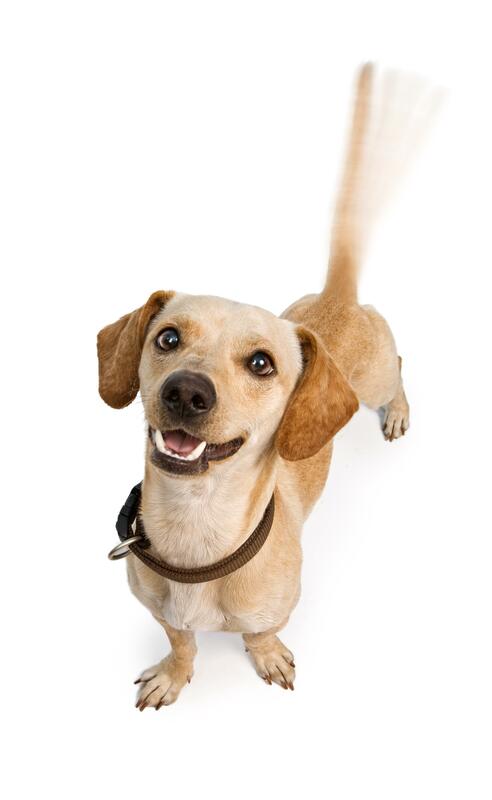 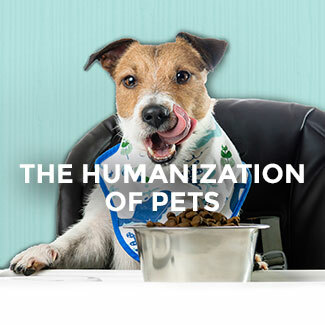 Check out Sensient’s pet food page full of insights sure to keep your tail-wagging. 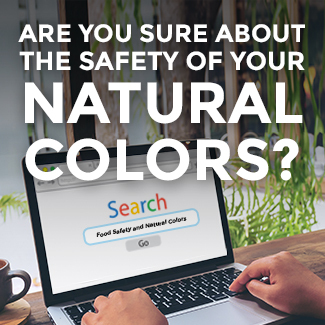 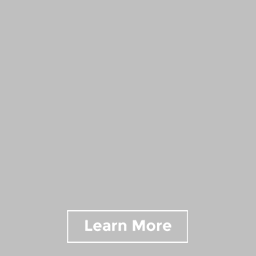 Click here to explore!